"He's funny. He's amazing. He's sad. He's crazy. He's sentimental. 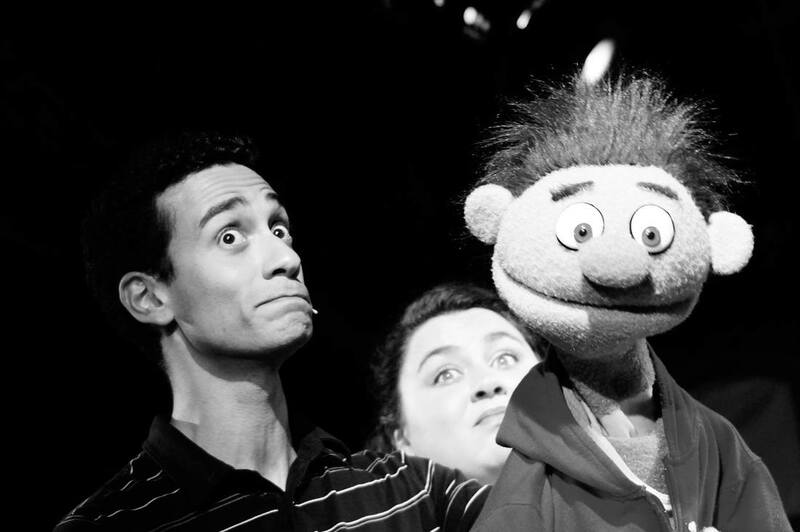 And his enthusiasm for 'Avenue Q' is absolutely contagious." "Mele was terrific in Playhouse on Park's recent production of A Chorus Line, and he is even more outrageous and funny in [title of show]. With his big smile and way with delivering a line, this actor provides the spark in each of his scenes."